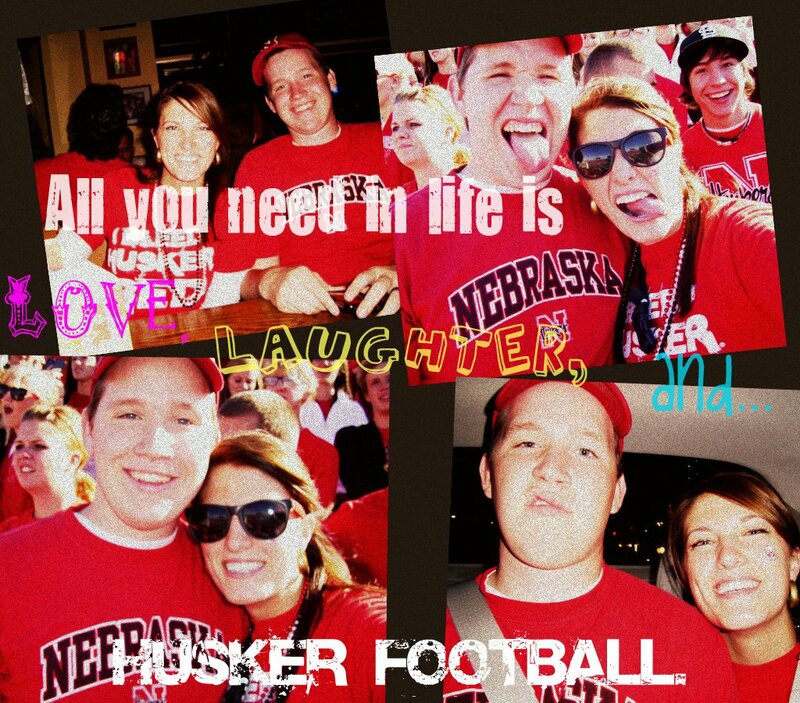 itsAlyx: On Love, Life, and Husker Football. Okay, okay. 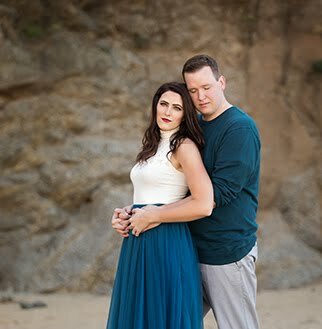 I know the title says Love, Life, and Husker Football, but... 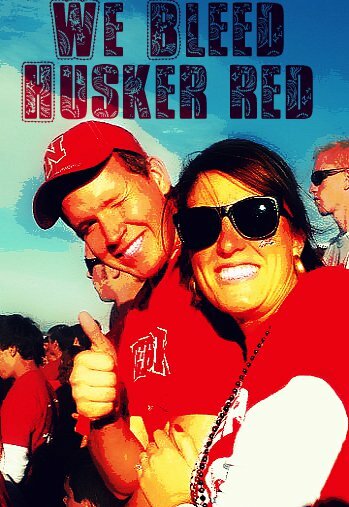 I really just want to dedicate a couple minutes to my Huskers. If you're really disappointed, let me say this: love is great and life is fabulous. Now on to the good stuff. If you know me, you know that I love football. 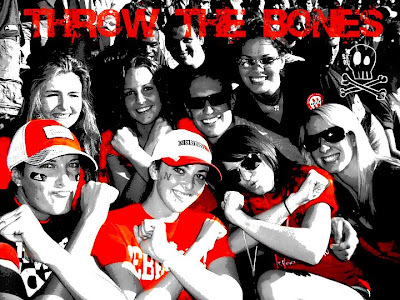 And not just any football - I love my 'Skers. I moved to Nebraska 5 years ago, and I was brainwashed. I am now a die-hard fan. Anyway, we play Michigan tomorrow. This is a problem because, you see, Hubby's entire family is full of Michigan fans. Looks like we have ourselves a family rivalry. I'm thinking it's a good thing that we're in another country right now, or else that game could get pretty heated (I'm a passionate person when it comes to watching a football game). Since we're thousands of miles away, though, I can cheer on my Huskers as loudly and obnoxiously as I want (until our landlord comes down). I WILL NOT TAINT THIS BLOG WITH MICHIGAN PICTURES. ahhhh love how you edited these pics! we have a big game this weekend too. ASU vs. UoA!!! Stesha - hopefully your guys' game went better than ours!!!! Did you know I live in Michigan? uh Can we still be friends?